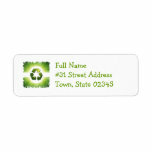 Environmental issues return address label. 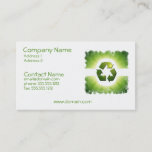 Green recycle symbol business card. 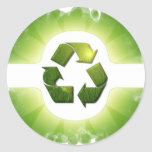 Green recycle symbol for environmentalism. 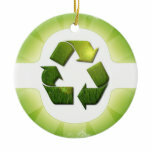 Environmental issues and green recycle symbol ornament.